A fast website is an absolute must for your online business. Whether you are a blogger, business owner, or an ecommerce store owner, fast loading websites deliver better user experience, seamless browsing across the website and reduced consumption of resources (particularly RAM and bandwidth). Improved user experience for visitors coming from diverse sources. Search engines love fast websites and rank them higher in SERP. A fast WordPress website naturally has more page views than a bloated website that loads slowly. The problem is that speeding up WordPress websites is not a simple matter of setting up a few options. Rather, it is a combination of various factors and options that come together in the form of a fast website. 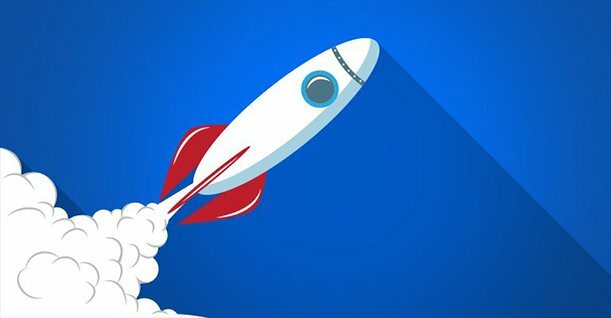 In this article, I will highlight 26 ways in which you could speed up a WordPress website. 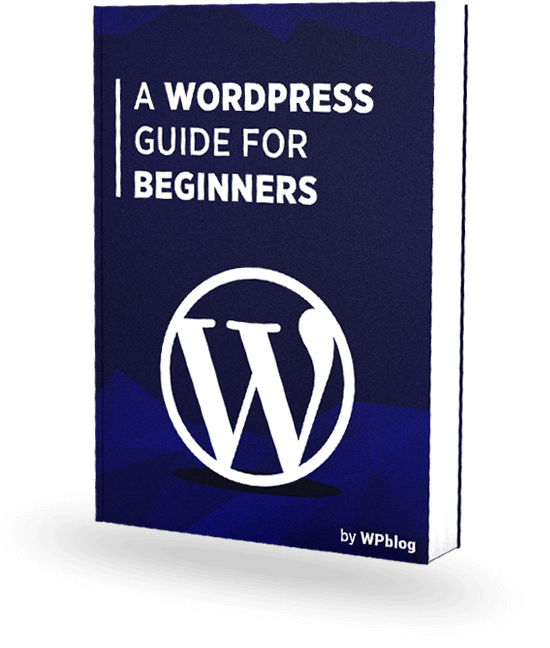 Every WordPress website has a beginning. In my opinion, once you have decided upon the name of the website, the real starting point is the selection of the theme. The internet is overflowing with WordPress themes. In fact, the official WordPress Theme Repository has thousand of themes. In addition, dedicated theme websites such as ThemeForest add a couple of thousands to the list of WordPress themes. Is the theme based on an optimized framework such as Bootstrap, Thesis or Genesis? Is the theme minimalistic with little eye candy? Is the HTML code optimized? Is the size of theme files small? Is the WordPress theme free of bloated options that nobody ever uses? If the answer of any of the above questions is in negative, chances are that the chosen WordPress theme will slow your website to a crawl. Finding lightweight WordPress themes is hard and my suggestion is that if you just starting out, then go with a default WordPress theme like Twenty Sixteen or Twenty Seventeen. You should take the hosting for your website very seriously. In fact, this is the most important decision you will ever make for your website. A reputable hosting solution for your website will definitely lower the page load time for your website. So what defines a good WordPress Hosting provider? My recommendation is to stay far away from such hosts, and instead, search for hosts that provide optimized WordPress Hosting. These hosting providers are not cheap, usually, cost more and have several usage related restrictions. However, their customer support is exceptional when it comes to solving WordPress speed optimization related issues and their servers are optimized to handle spikes in traffic on WordPress websites. To further complicate matters, WordPress hosting providers can be categorized into the following categories. Shared hosting providers often offer cheap deals that look very good. However, remember that in return for the low prices, you will be sharing your server (IP address) with other websites and the quality of services is not that great. Bluehost, NameCheap and Godaddy are three well known shared hosting providers. Dedicated hosting plans are expensive and require you to have an expert system administrator on your staff to optimize the servers for WordPress. These hosting solutions are hard to maintain but can usually deliver exceptional performance (if optimized perfectly). Siteground, Godaddy, Nexcess are a few popular dedicated hosting providers. These days, VPS hosting has become very popular, with DigitalOcean being the most popular. These hosting solutions have high performance, reliability, and scalability. But, you will need an expert to optimize your VPS hosting solution for WordPress. Cloud hosting offers very high performance and is usually expensive. In fact, many experts consider this to be the most reliable hosting solution of all types of websites. Amazon EC2, Linode, Google Compute Engine are some popular cloud hosting solution providers. Going for cloud hosting providers is one of the most effective ways to speed up WordPress website. 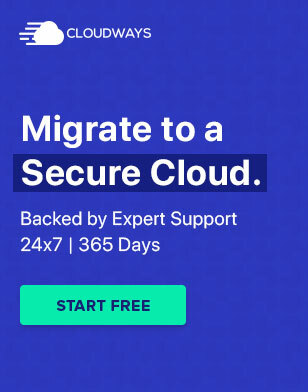 Some of the best-Managed WordPress Hosting providers are WPEngine, GetFlyWheel, Pagely, Pantheon, Kinsta and Cloudways. 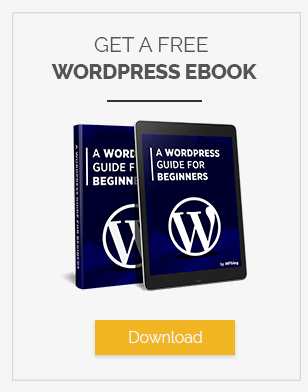 What I love about WordPress is the fact that whatever functionality you may think of adding to a WordPress website, chances are that there is already a plugin in the WordPress.org plugin repository that does the trick. With so many plugins available, WordPress website administrators sometimes get carried away and load the website with all sorts of plugins. However, you should know that the higher the number of plugins, the more will be the page load time of the website. Having an overwhelming number of plugins will come in your way if you want to speed up WordPress website. I strongly recommend that you use as few plugins as possible for WordPress speed optimization and always opt for plugins from reputable developers. These plugins are specially optimized for any plugins that have a good reputation. Reputable plugins are known to perform well and have optimized code that really speeds up the website. So you got carried away and installed all the plugins you could find. Now if you think that you could deactivate the plugins and speed up WordPress website, you are very wrong! The only solution, in this case, is to delete all unused plugins and themes from the WordPress website. Deleting unused plugins and themes will reduce the size of the wp-content folder, further improving access time to this folder. This will also increase WordPress speed. Many users think that they could make their websites visually appealing by uploading high-resolution images (100kb to 1MB in size). However, these images eat up a lot of time and bandwidth of your visitors. In many instances, high-resolution images make WordPress websites sluggish. To deal with these images, I suggest that you convert the images to a lower resolution and smaller format (JPEG, BMP, GIF). If you prefer a plugin to do the job for you, then WP Smush.it and ShortPixel Image Optimizer wins my recommendation as the best WordPress image optimization plugin to speed up WordPress website. If you check the source code of your WordPress website, you will see some scripts that you could not identify. The best practice, to increase WordPress speed, in this scenario is to eliminate as many external HTTP requests as possible and host them on the server alongside your website. External HTTP requests are sometimes slow to respond and in the worst cases, even timeout. That is because external requests are loaded from external servers that you do not control. Using the latest version of PHP (at the moment PHP 7.x) will greatly improve the speed of your website. PHP 7 works wonderfully well with WordPress websites and delivers exceptional performance. Ask your hosting provider whether they have support for PHP 7. This is a must-have upgrade that performs well even on low-end servers. To view the full list check out our article on WordPress caching plugins to speed up WordPress website. Visitors come to your website from all over the world. The problem with this globally distributed traffic is that everybody will have different page load speed. To ensure near-uniform loading time for all geographical locations, a CDN is the best choice. CDN makes a copy of your website onto servers that are distributed across the world. A website behind a CDN will be served from the nearest server to the visitor’s IP address. I strongly recommend MaxCDN to improve your WordPress speed optimization. Over time, the WordPress database will get filled with data that you may not require any more. WordPress databases store everything including entire blog posts, images, user data, settings, and comments. I recommend that you clean up the WordPress database every three months. This will keep your database healthy and free of unwanted garbage that potentially slows down the website. For this, use WP-sweep, a plugin that does its job well without any complications. There is a high chance that you might end up using a poorly coded WordPress theme that makes unnecessarily calls to the database, even in situations where a simple HTML code will do well. This is why it is vital that you evaluate your theme, file by file and replace any unwanted PHP and database calls with simple HTML. Another way of optimizing databases is to use a caching system that caches all the database requests. Memcached and Redis work wonders and help reduce the load on the database by caching the requests and reducing the time required to serve the most frequent requests. MySQL is probably the most used database by WordPress users and hosting providers. However, several databases such as MariaDB, PostgreSQL are known to perform better than MySQL. Ask your hosting provider whether they have MariaDB or PostgreSQL, and if they do have the support, I suggest you move your WordPress database to either of these DBMS for better WordPress site speed optimization. Updates for the WordPress core are vital for the security of your website. In addition to the security, these updates are also essential for speeding up your website. The performance boost may be too small to be noticeable, but still, I highly recommend that you update the WordPress core as soon as an update is released. Similar to the core. It is necessary to keep all the plugins updated at all times. The same logic that applies to the updates for the WordPress core, applies to plugins as well. Many WordPress site speed optimization issues arise from outdated plugins. Just like outdated plugins, outdated themes are also the cause of WordPress site speed optimization issues. If you have purchased a premium theme or downloaded a well-maintained theme from the WordPress.org Theme Repository, chances are there will be occasional updates for these themes. The authors of the themes continuously fix bugs and improve the quality of the theme by minifying the theme code. 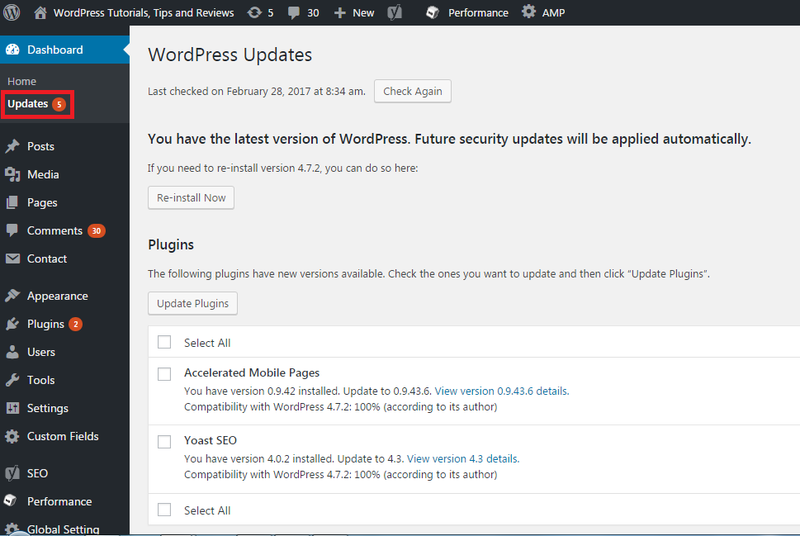 To update your WordPress website, just log in to the WordPress admin panel and under Dashboard >> Updates, you will see all the available updates for the WordPress Core, Plugins and Themes. Some WordPress themes, by default, load entire blog posts on the homepage of the WordPress website. To make your blog more readable and to reduce the loading time, I recommend reducing the number of blog posts that are displayed on the home page. 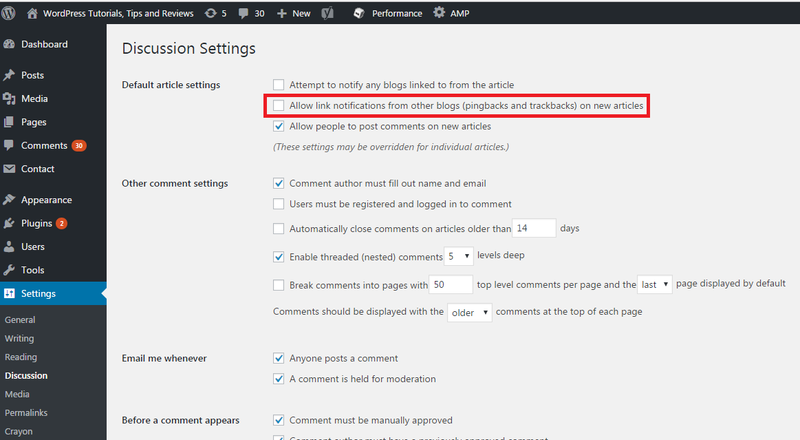 To limit the number of blog posts, head over to Settings >> Reading in the WordPress Admin and define the number of blog posts you wish to display. I recommend using a number of less than 10. Other than limiting blog posts, it is a good practice to use excerpts of blog posts on the front page. Most themes display excerpts on the front page, when you select Summary in Settings >> Reading, as shown in the above screenshot. If your blog becomes popular, chances are that people will start commenting on your blog posts. Sometimes, the conversations span over hundreds of comments. Keeping all the comments on one page will seriously impact the loading time of your website. The best practice to deal with thousands of comments is to paginate them and load groups of comments on demand. You can easily control this by navigation to Settings >> Discussion and select the Break Comments option as shown in the following image. Just like paginating blog comments, it is a good practice to paginate long blog posts that contain more than a thousand words. Many websites use this technique to keep the loading time to a minimum. A side benefit is that content consumption becomes easy because of small servings. Ultimately, this will help you speed up WordPress website. In most themes, you can use <!––nextpage––> in the post editor to paginate the text after the tag to the next page. If this tag does not work, simply open single.php file in your prefered editor and add <?php wp_link_pages(); ?> in the WP Loop. I recommend checking out the WordPress Codex. Loading all the images at once can put a lot of stress on the server and the browsers of the visitors. The best method of reducing the load time and improve WordPress speed optimization of your WordPress website is to lazy load images. This concept loads up the images as the visitor is scrolling and viewing a part of the image. You can easily implement this technique through a Lazy Load plugin. Uploading large media files such as images, infographics, and videos to your WordPress website is generally not a good practice as it adversely increases the size of the uploads folder. To keep the load off your server, it is better to host the videos and large images at a third party image storage solution provider and embed them in the WordPress posts and pages. This way the video and image rendering is handled by the external servers. For example, to increase WordPress speed, host the videos on Youtube, Wistia or Vimeo and embed them into the WordPress website. The embedded resources load faster and also look nicer. This technique also ensures that you have a backup copy of all the visual content of your website at an external location and it helps speed up WordPress website. By default, WordPress enables pingbacks and trackbacks. Through pingbacks, WordPress websites communicate among each other by sending notifications whenever one WordPress website links to another one. Enabling pingbacks and trackbacks has drawbacks as each notification is a separate request. Thus, If your website receives a lot of trackbacks and pingbacks, it adds to the load time of the website. By default, WordPress saves the drafts of blog posts and pages as post revisions. Every 60 seconds, a new revision is saved. Just imagine the load on your website in the case of multiple authors working on different blog posts. Each revision save request consumes server resources and increase the load time for the visitors. 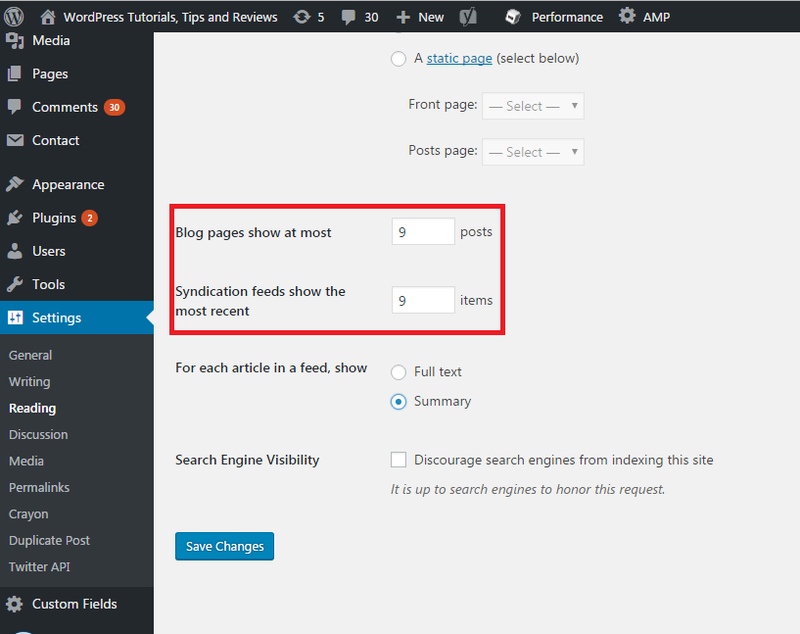 You can simply disable or limit post revisions on WordPress by using WP Revisions Limit plugin to speed up WordPress website. Hotlinking is the concept where one website uses the media (images, infographics etc. )of another website in its content. Some websites will embed images in their content by making a call to your media files. Hotlinks will eat into your server resources and it is a good practice to disable hotlinking altogether. You can read a helpful guide from our friends at WPNinjas on how to disable hotlinking. Expires header in your content defines for how long should the visitor’s’ browser retain your content in its cache. This is very helpful for returning visitors to your website because the browser does not have to reload resources on every visit. The above code tells the visitor’s browser to cache images for a month. You can edit this duration by editing A2592000 (this means 1 month in the future (60*60*24*30=2592000)). Similar to plugins, people do get carried away all sorts of eye candy, widgets, and buttons on WordPress websites. Adding too many widgets and social buttons will add a lot of requests on the frontend and each request means an additional call to the database. The end result of this many requests is a slow loading page. Therefore, It is best to keep the frontend of your theme lightweight and simple if you want to speed up WordPress website. Accelerated Mobile Pages is the new hype in the SEO and web development industry. The AMP pages load in milliseconds on mobile devices and rank higher in Google SERP in searches originating from mobile devices. If you want higher traffic from mobile users, it is absolutely necessary to configure AMP pages on WordPress. Read our helpful guide on how to configure AMP pages on WordPress websites. 27. Lastly, Use Faster Internet! After you have implemented all the above 26 steps and your visitors are still complaining that your WordPress website is slow, it is time to ask the all-important question: Is my Internet Fast Enough? However, the above steps cover all essential aspects of speeding up WordPress websites for your visitors. If you have further questions on how to go about configuring any of the above points, then do leave your questions in the comments section and I will point you in the right direction.